Jaime | 1:50 PM | 2014 Books | blog tour | Descendant | Fennrys Wolf | Giveaway | HarperTeen | Lesley Livingston | Norse Myth | Starling | Transcendent | Valkyrie Please comment! Hey everyone! 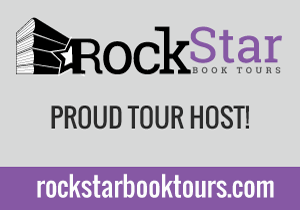 We are super excited about this upcoming tour we're hosting here at Rockstar Book Tours for TRANSCENDENT by Lesley Livingston, which releases on December 23rd. 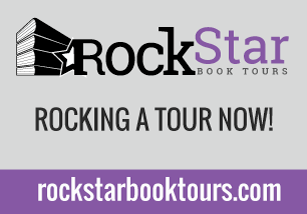 The tour runs for two weeks - from December 15th-19th and 22nd-26th - will have one stop per day and will consist of a mix of reviews, guest posts and interviews. 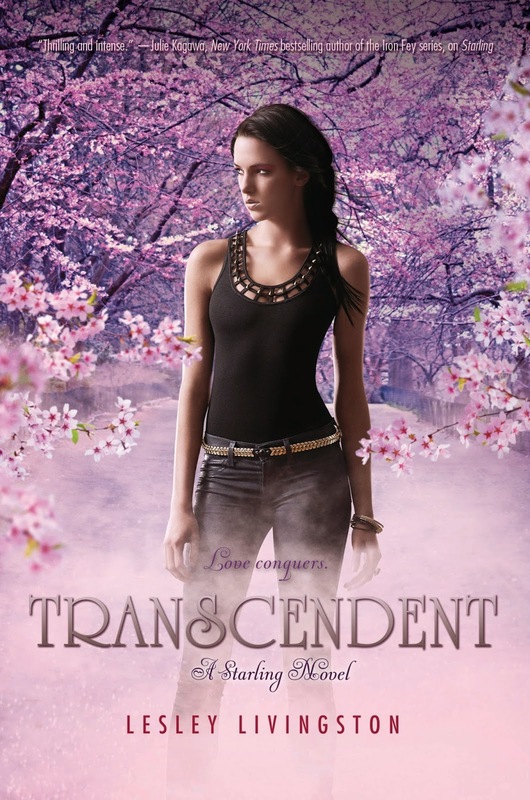 We are super excited for TRANSCENDENT 's release on December 23rd (Jaime read it and loved it!!!!)! 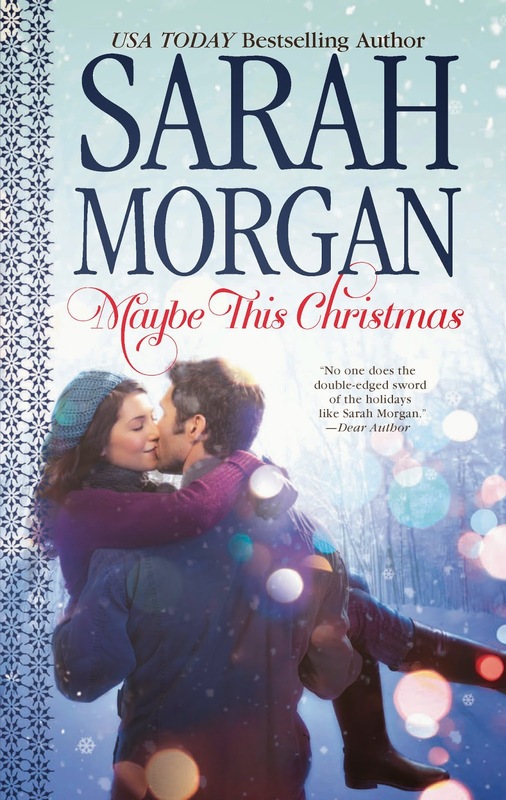 It's an amazing book and can't wait for everyone to read it. 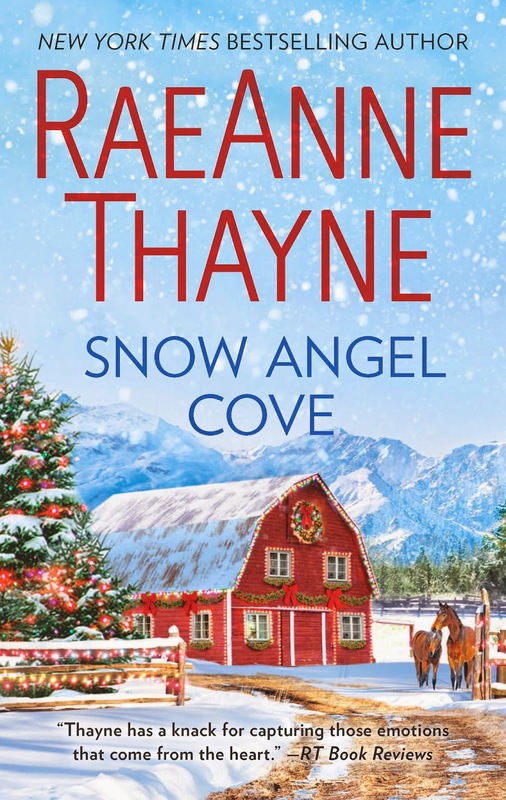 Fiktshun | 7:00 AM | Christmas with a Billionaire | Harlequin | Harlequin Holiday Reads | Her Holiday Man | Maybe This Christmas | Shannon Stacey | Snow Angel Cove | The Heart of Christmas | The Lodge on Holly Road | Tour Announcement Please comment! 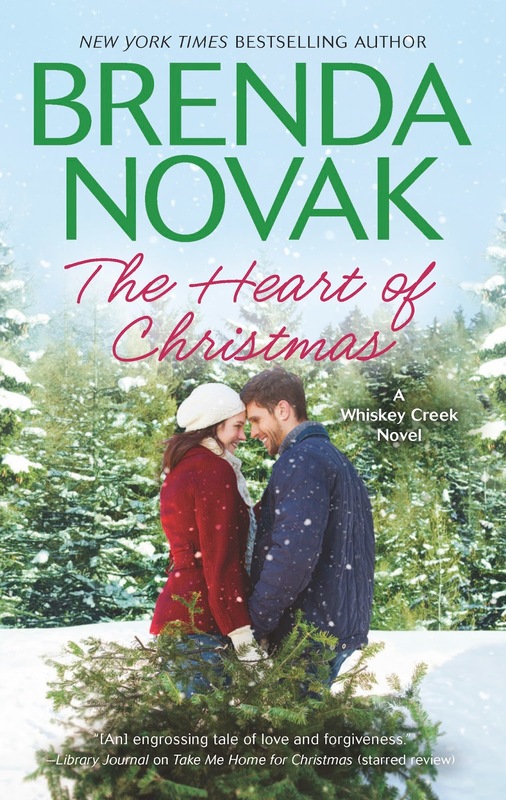 Brenda Novak's THE HEART OF CHRISTMAS; Shannon Stacey's HER HOLIDAY MAN, RaeAnne Thayne's SNOW ANGEL COVE, Sarah Morgan's MAYBE THIS CHRISTMAS, Sheila Roberts' THE LODGE ON HOLLY ROAD and CHRISTMAS WITH A BILLIONAIRE with stories from Carole Mortimer, Maisey Yates and Joss Wood. 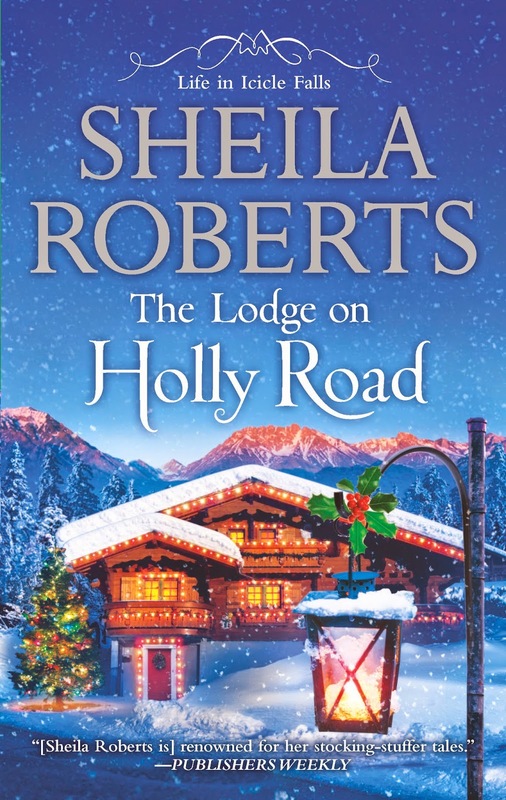 The bloggers who are chosen as hosts for a guest post or interview stop will be required to come up with original book or holiday-themed guest post topics (at least three) or interview questions (at least five). Topics and questions must relate to the book and/or author or have a holiday-theme and must be unique - no stock questions please. Sign-ups will be open until November 11th. 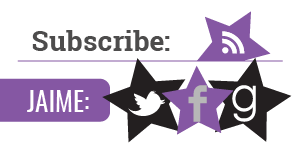 And once the blog hosts have been chosen and the tour schedule finalized we will have a post announcing the tour. 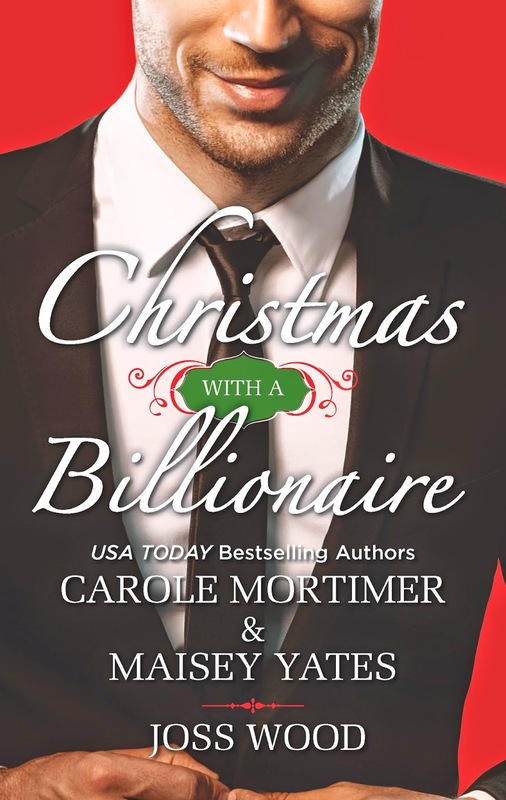 This event sounds like so much fun and a perfect way to get in the holiday spirit and we can't wait until the tour begins this December. Hey everyone! We are super excited to announce the hosts and schedule for Claudia Gray's A THOUSAND PIECES OF YOU Blog Tour. The tour runs for two weeks, October 27th- 31st and November 3rd-7th, and consists of reviews, interviews, and guest posts. 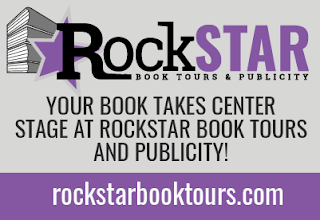 There will also be a tour-wide giveaway for an awesome prize pack and a finished copy of the book! US Only. We can't wait for A THOUSAND PIECES OF YOU to release Tuesday, November 4th, and for the tour to begin on the 27th. Jaime | 8:00 AM | 2014 Books | blog tour | Giveaway | His Fair Assassin | Historical | Historical Fantasy | HMH Books for Young Readers | Mortal Heart | Robin LaFevers Please comment! Hey everyone! 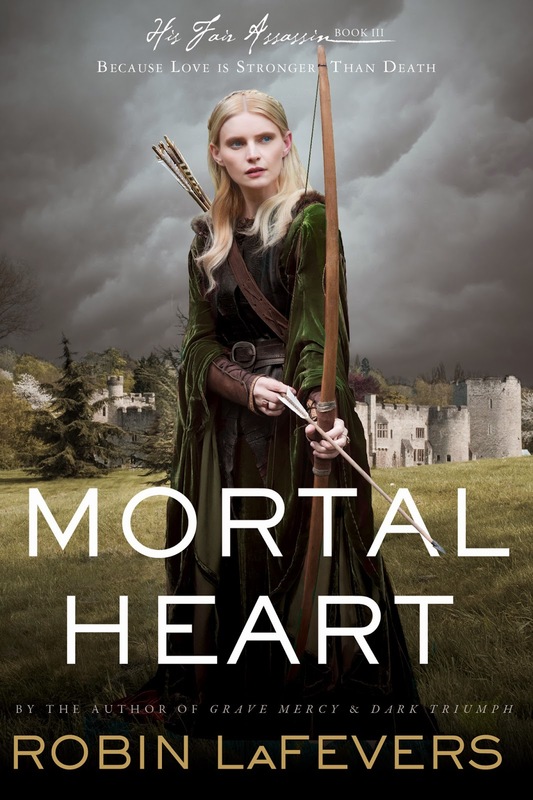 We are super excited to announce the hosts and schedule for Robin LaFever's MORTAL HEART Blog Tour. We can't wait for MORTAL HEART to release Tuesday, November 4th, and for the tour to begin on the 27th. 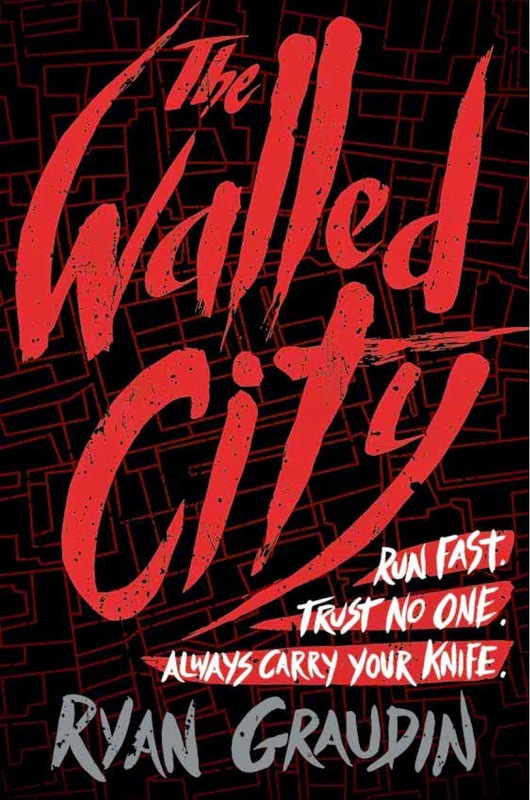 Jaime | 1:07 PM | 2014 Books | blog tour | Giveaway | Little Brown Books for Young Readers | Ryan Graudin | The Walled City | thriller Please comment! 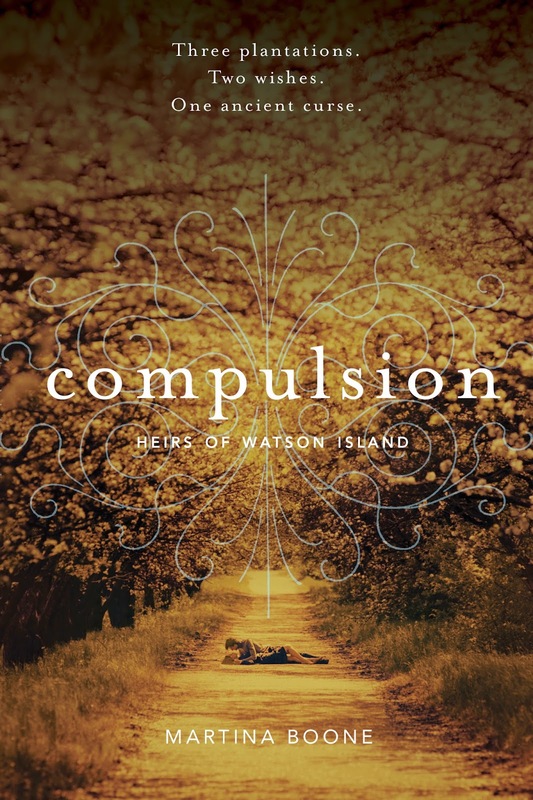 Jaime | 8:00 AM | 2014 Books | blog tour | Compulsion | Curses | Giveaway | Magic | Martina Boone | Paranormal | Simon Pulse | Southern Gothic Please comment! 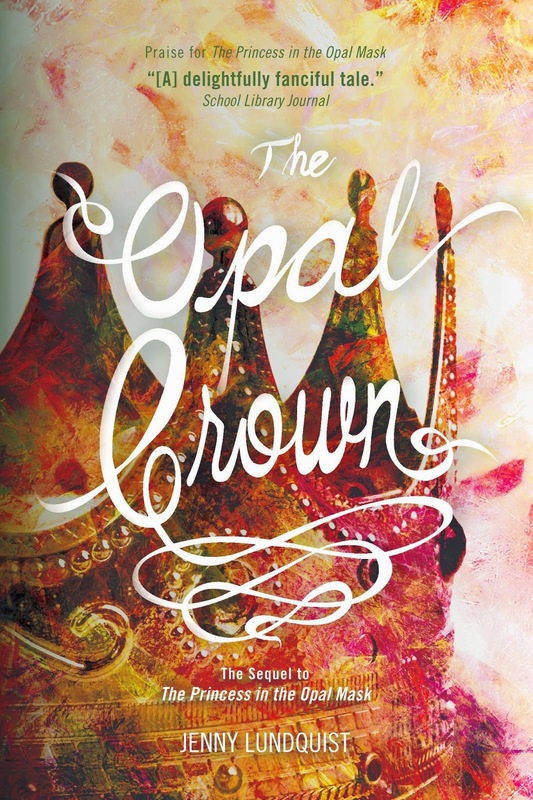 Jaime | 8:00 AM | 2014 Books | blog tour | Giveaway | High Fantasy | Jenny Lundquist | Running Press Kids | The Opal Crown | The Princess in the OPal Mask Please comment! 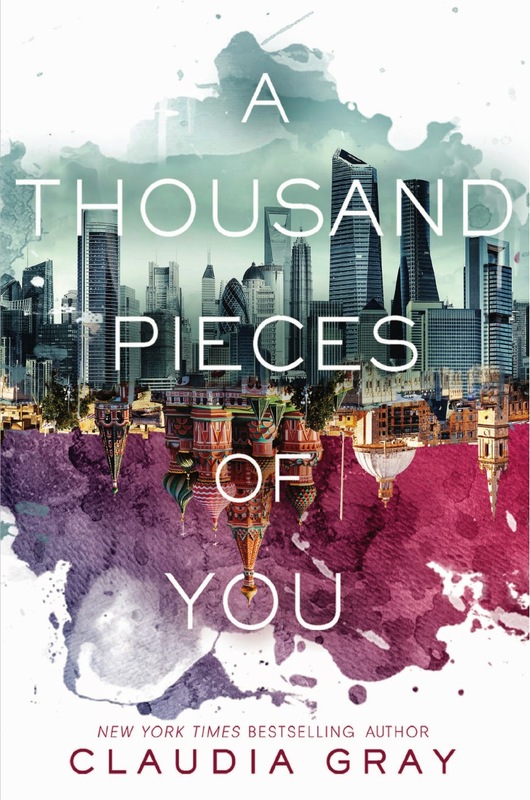 Jaime | 12:17 PM | A Thousand Pieces Of You | Art | Chapter Reveal | Claudia Gray | Firebird | Giveaway | HarperTeen | London | Multiverses | Russia | sci-fi Please comment! Jaime | 12:55 PM | 2014 Books | blog tour | Contemporary | Famous In Love | Giveaway | Hollywood | Little Brown Books for Young Readers | Locked | Poppy | Rebecca Serle Please comment!